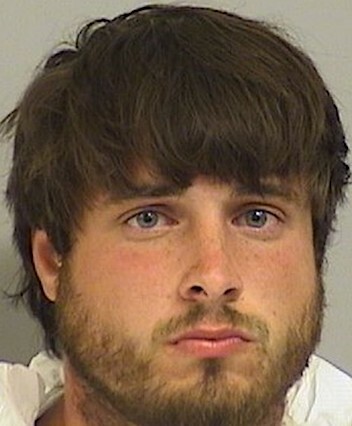 TULSA, OK. (THECOUNT) — Colby Wilson has been identified as the suspect arrested in the severe beating of his pregnant girlfriend in Tulsa, Oklahoma Monday. Wilson’s girlfriend suffered bleeding on her brain, facial fractures, bilateral collapsed lungs, as well as multiple cuts and contusions over her body. Police say she is not expect to survive. Her unborn child was killed in the beating. Officers responded to reports of a suicidal person after Wilson’s mother arrived at the couple’s apartment complex to find him passed out and the female on the floor suffering from severe injuries. The mother told 911 operators Wilson indicated he was going to commit suicide. When police arrived on scene, they found the pregnant woman lying on the floor and Wilson’s mother performing CPR on the injured female. The girlfriend was rushed to a nearby hospital in critical condition. Wilson’s mother refused to speak to police without an attorney and was taken into custody for questioning, reports FOX17. Wilson’s mother said there was history of domestic violence between her son and his girlfriend, including in 2016 when he went to prison for domestic violence. Wilson had blood on his clothes and a fresh cut, among other injuries, on his knuckles. The woman was due to deliver her baby on July 17, 2019. Officers say sadly the unborn child died. Wilson was arrested and is facing multiple charges, including first degree murder and assault with intent to kill. Additional charges are pending. Geo quick facts: Tulsa is a city on the Arkansas River, in the U.S. state of Oklahoma. It’s known for its art deco architecture, mostly in the central Deco District. Landmarks like the Philcade and Philtower buildings reflect a 20th-century construction boom fueled by the prosperous local oil industry. The Philbrook Museum of Art is housed in an Italianate villa that was once the home of a local oil magnate – wikipedia. SEMINOLE, OK. (THECOUNT) — The victim killed after an accident involving an SUV and a bus carrying the Junior High softball team has been identified as 12-year-old Rhindi Kay Isaacs, a member of the Konawa Junior High Softball Team. In a statement posted to their Facebook page Sunday evening, The Seminole Police Department has identified the female student killed after an accident involving an SUV and a bus carrying the Junior High softball team on U.S. 377 Friday. Funeral services for Isaacs are scheduled for 10:00 a.m. Friday, March 15, 2019, at the Konawa Public School Performing Arts Center. Rev. Drew Isaacs and Ed George will officiate the services, and burial will follow at Vamoosa Cemetery, reports KFOR. The students of the Konawa Junior High School Softball Team will be Honorary bearers. A vigil was held Sunday evening at the KPS Performing Arts Center; and classes will be canceled on Monday to give the community time to grieve. Geo quick facts: Seminole is a city in Seminole County, Oklahoma, United States. The population was 6,899 at the 2000 census. Seminole experienced a large population growth in the 1920s due to an oil boom – Wikipedia. 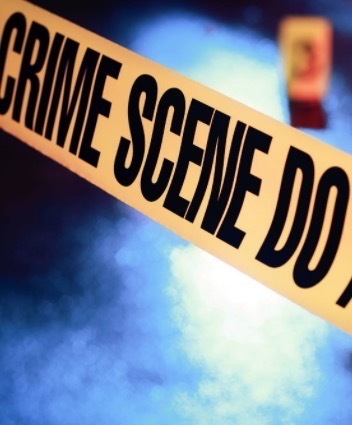 CHICKASHA, OK. (THECOUNT) — Arnold A. Adams III has been identified as the teenage victim in a shooting early Monday morning in Chickasha, Oklahoma. Adams, 18, was found suffering from at least one gunshot wound while behind the Chickasha Dairy Queen, located on West Choctaw Avenue early Monday around 3:45 a.m., according to chickashanews. EMS arrived and attempted to resuscitate Adams but those efforts failed and he was pronounced dead of gunshot injuries to the torso. Suspect and motive information was not provided by officials. OSBI will continue to investigate the incident, according to Lt. Scott Weaver with the Chickasha Police Department, reports chickashanews. Anyone with possible information on the deadly incident should contact police at 911 immediately. Geo quick facts: Chickasha is a city in and the county seat of Grady County, Oklahoma, United States. The population was 16,036 at the 2010 census. Chickasha is home to the University of Science and Arts of Oklahoma – Wikipedia. OKLAHOMA CITY, OK. (THECOUNT) — Michael Farha, of Oklahoma City, has been identified as the homeowner who opened fire on a suspect who was allegedly breaking into a vehicle early Sunday morning. 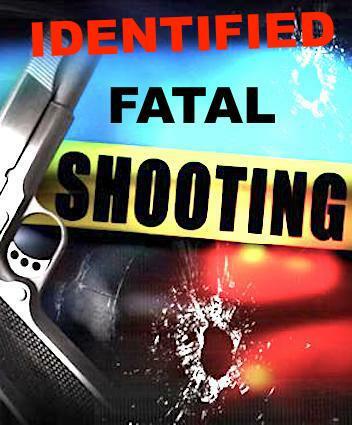 Carson Welch, 23, was shot dead by Farha, who confronted him as he was breaking into his vehicle, according to police. Police say, Welch and Farha were both armed. Welch was eventually shot and killed. Farha contacted 911 around 2:30 a.m. Sunday to report someone breaking into his vehicle near Northwest 50th Street and Sara Road, in Oklahoma City. Arriving officers learned the homeowner, Farha, confronted Welch as he was allegedly breaking into his vehicle, according to police. 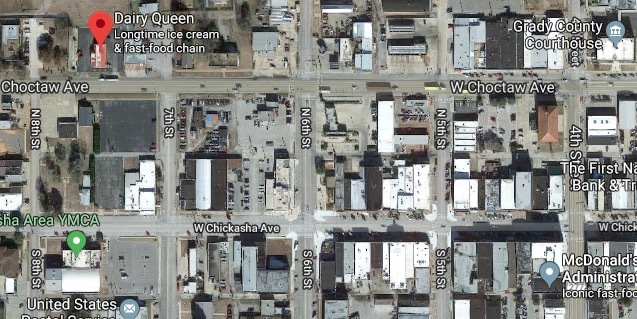 OKLAHOMA CITY, OK. (THECOUNT) — Frankie Washington, of Sanford, Florida, has been identified as the victim found suffering from stab wounds Wednesday in Oklahoma City, OK.
Washington, 42, was found lying on the roadway with apparent stab wounds near, N. Meridian Ave & NW 16th St, in Oklahoma City, OK Wednesday. Oklahoma City police say they’re still looking for a suspect in a stabbing that left one man dead. OKMULGEE, OK. (THECOUNT) — Kloee Toliver, the teen shot in the head by her Oklahoma mother while she slept, has passed away in a hospital of gunshot injuries. 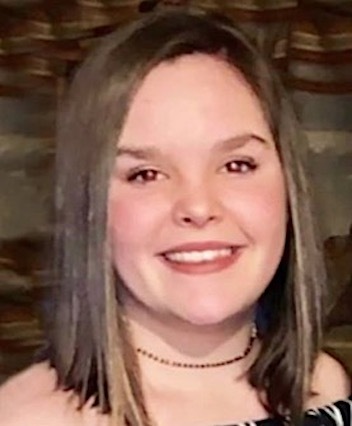 Toliver, 16, was shot in the head as she slept by her mother, Amy Hall, who later told officials that she shot Kloee and several siblings, early Nov. 1 at their home in Okmulgee, about 35 miles southwest of Tulsa. Okmulgee County Sheriff’s Investigator Duston Todd said in a news release that Kloee “succumbed to her injuries” Tuesday night. Kloee was declared brain dead earlier this week, but was kept on life support until her organs could be donated. 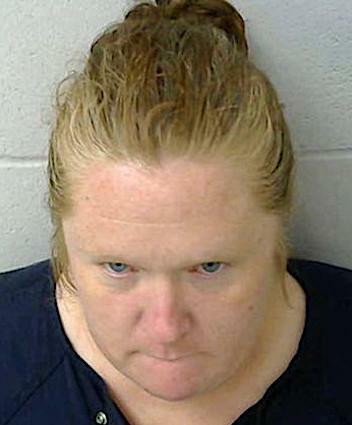 Hall also fatally shot her 18-year-old son, Kayson Toliver, and tried to shoot her 14-year-old daughter. 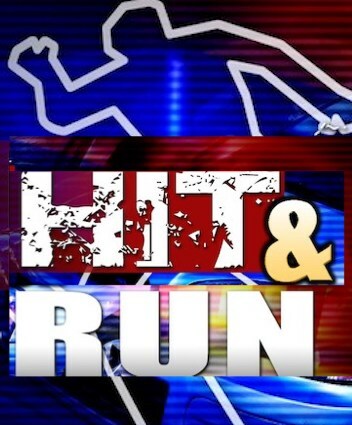 YUKON, OK. (THECOUNT) — Gary Duvall has been identified as the Yukon bicyclist struck by a hit-and-run driver Monday morning. He has since passed away of his injuries in the hospital, say officials. 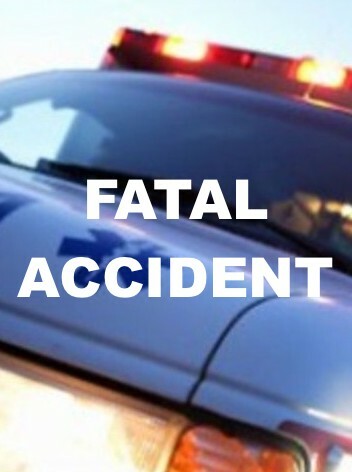 Duvall, 50, died Tuesday morning, after being struck in a hit-and-run collision in Yukon on Monday. The driver did not stop and fled the scene. 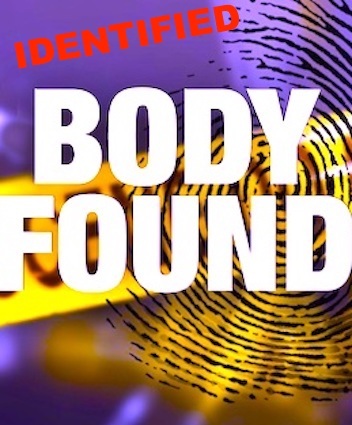 MCLOUD, OK. (THECOUNT) — The McLoud, Oklahoma coroner has identified, Kyle Burkholtz, of Oklahoma City, as the body found in a McLoud creek Sunday. A concerned McLoud property owner notified police after discovering a body at the bottom of a creek behind his house. Upon arrival, police located a white male in his 20s lying face up about 5 feet down to the bottom of the creek bed, in a couple of inches of water. Burkholtz was pronounced dead at the scene. His age was not provided. Authorities said they can not rule out foul play in the case, but were working further on the investigation while monitoring and following up on any leads that may come in. An exact cause of death was not provided. 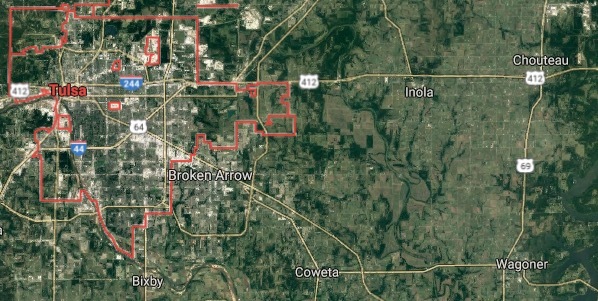 OKLAHOMA CITY, OK. (THECOUNT) — Peter Mabry has been identified as the pedestrian struck and killed by a vehicle Wednesday near the Northwest Expressway. Mabry, 66, was named as the INTEGRIS Baptist Medical Center hospital patient who was lying in the roadway when he was fatally run over by a car. Mabry was pronounced dead of blunt force trauma consistent with the collision. Kristopher Martinez-Roman, pictured here in a previous mugshot, has been identified as the driver in a fatal Lancaster hit-and-run that killed one J. P. McCaskey High School student while seriously injuring another. 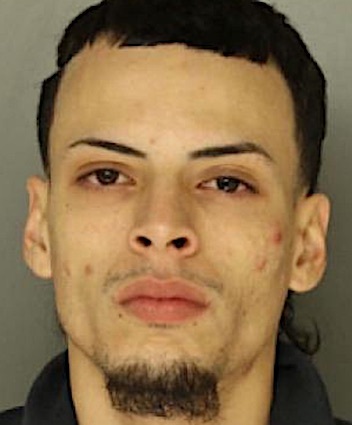 Lancaster Police say Martinez-Roman, 23, is the third person involved in Thursday’s crash that occurred near the intersection N. Franklin St., & E. King St., in Lancaster, PA. Previously, police had thought the two men identified by surveillance videos were the only people in a silver Acura MDX that struck a car on East King and Franklin Streets Thursday afternoon.